​Leah Bartell is a passionate performer and educator, committed to bringing together young, aspiring musicians and seasoned professionals in meaningful collaborative concerts. After one such performance, one concertgoer raved, “the concert…was fabulous, moving, inspirational, complex, strong.” Ms. Bartell has performed recitals throughout the U.S. and Canada and completed a one-month residency in Calcutta, India, teaching violin and performing as a soloist with the Calcutta Foundation Orchestra, an organization dedicated to improving the lives of orphans through music education. 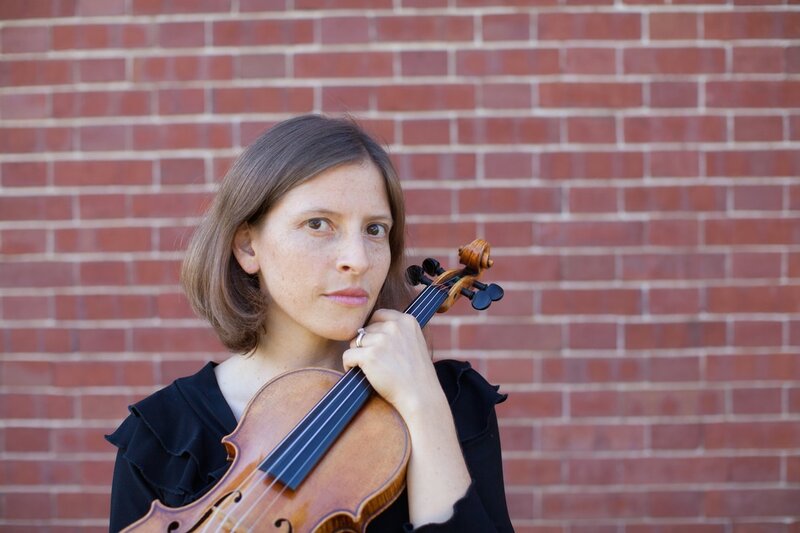 As a freelance violinist in the Boston area, Ms. Bartell has performed with symphonies and opera companies throughout New England, including the Vermont Symphony, Opera North, PORT Opera, National Lyric Opera, Emmanuel Music, Lexington Symphony, and Portland Ballet. She has played under conductors János Sándor, Jaime Laredo, and Jonathan McPhee, and recently performed as a soloist with the Lexington Symphony. Ms. Bartell discovered her passion for chamber music while studying with the members of the Lafayette String Quartet at the University of Victoria in British Columbia, where she completed her M.Mus. in violin performance in 1999. Since then, Ms. Bartell has collaborated with musicians throughout the Boston area, including members of the Boston Symphony Orchestra and the Handel and Haydn Society.